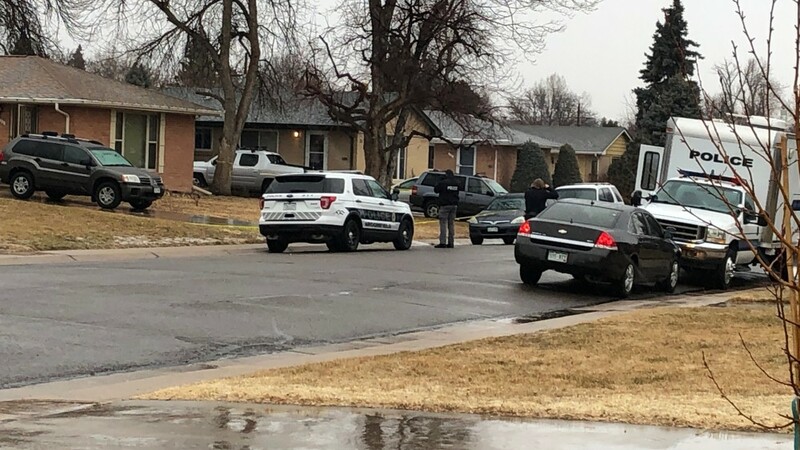 Police were conducting a death investigation in the 100 block of Agate Way in Broomfield Friday morning and a suspect was in custody, a Broomfield Police Department spokesperson said. 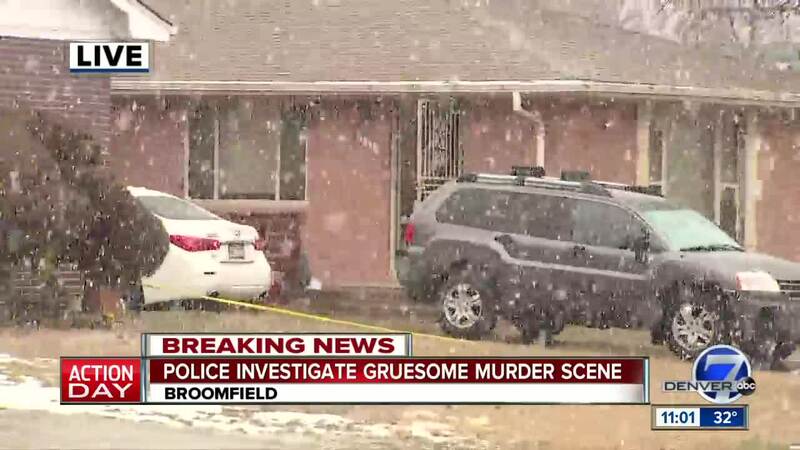 BROOMFIELD, Colo. – Prosecutors are asking a judge to seal the records related to a death investigation in Broomfield. Witnesses called police just after 8:30 Friday morning, when they discovered a body in a house on the 100 block of Agate Way. There are indications that it was a gruesome scene, but police aren't releasing details. They do say they have made an arrest and that charges will likely be filed late next week. They are not identifying the suspect, nor releasing any information about the victim. "The family has asked for privacy during this difficult time," the department said. "There is no additional information planned to be released at this time." Neighbors told Denver7 that a couple lives in the house, with their 4- or 5-year-old son. They also said that a man, who resembled the husband, was taken into custody. "I just thought they were a happy family," said neighbor Jonathan Rios, "just living their life, but I didn't think they were shady or anything." Crime scene investigators donned protective suits while executing a search warrant in the house. They're gathering evidence to build a case against the suspect.